As the temperatures drop, most people are switching their various methods of heating their homes on for the first time since last winter. Similarly, it’s also when people notice any problems or noises caused by the heat source for the first time in almost a year. If you have a forced water heating (radiator) system in your home, you’ve likely heard noises coming from the pipes when the boiler kicks on for the first time of the season. These noises usually consist of bubbling and humming, but can be more jarring like a clang. 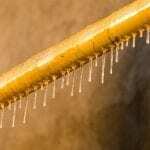 One of the most common noises heard from a forced water heating system is a frequent banging noise. This is often due to trapped air in the system. 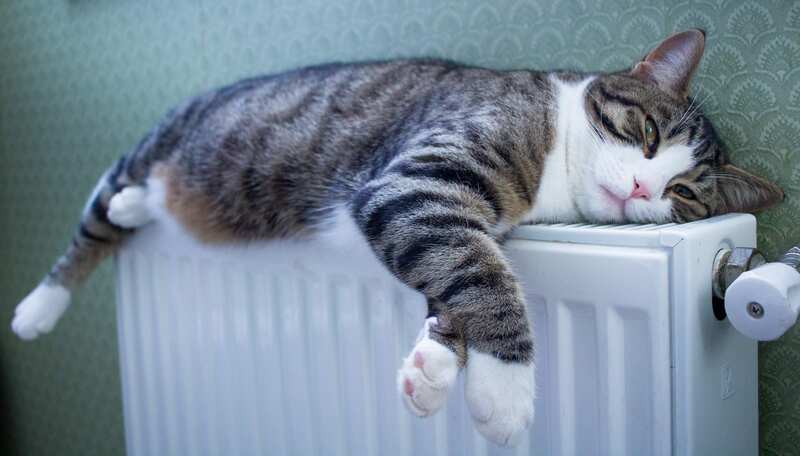 You may be asking yourself, “How does this happen?” As most radiator systems are of older make, their seals allow small amounts of steam and water to leak and evaporate out. When fresh water is added to the system, this new fluid puts pressure on the system, causing the recognizable banging noise. Most radiators have a small valve that can be opened with either needle nose pliers or flathead screwdriver. Carefully open the valve of the suspect radiator and listen for escaping air. Once water begins to discharge from the valve, close it tightly to prevent future leaks. Repeat this process with any other radiators that exhibit the same noise. 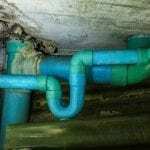 Once you have bled all of the offending valves, examine the forced water lines throughout your house to see if you can find any leaks that could have led to the initial air pockets in the pipes. If you cannot, it might be best to contact a professional who can more closely examine your system with more advanced instruments. While most common, banging is not the only noise that can come from a forced water heating system. Occasionally, when the heat comes on, there can be a low rumble throughout the house. It can be barely noticeable or as loud as thunder or a fog horn. When the water is being pushed through the system, the heat can cause the pipes to expand and vibrate slightly. If the pipes that the water is moving through are too close to other supports in the house, they could cause a constant low hum throughout the home as long as the boiler is in operation. This can also be caused by the pipes rattling in the clamps that hold the pipes in place. When this vibration is up against support joists or the clamps are not insulated, the reverberation can be translated along the full length of the pipe or support throughout the whole home. While the volume and extent of the noise can be quite intimidating, there are ways to dampen or eliminate the sound. One solution is to cut around the pipes to keep them from coming into contact with the joist. Once the gap is created, an expanding spray foam can be used to fill it in and prevent the translation of the vibration to the support. For something as delicate as cutting around supports or flooring in your home, it’s a good idea to contact an experienced professional. When the problem stems from loose clamps, there are several options. Sometimes, simply tightening the clamps is enough to prevent the hum. Often though, adding some insulation to your pipes is the key. Using special made foam wraps for pipes is usually enough to prevent the tremors from reaching the clamps. Sometimes using both methods is the best solution, as it ensures you are either addressing at least one cause and preventing another in the future. Do I Need to Call Someone? 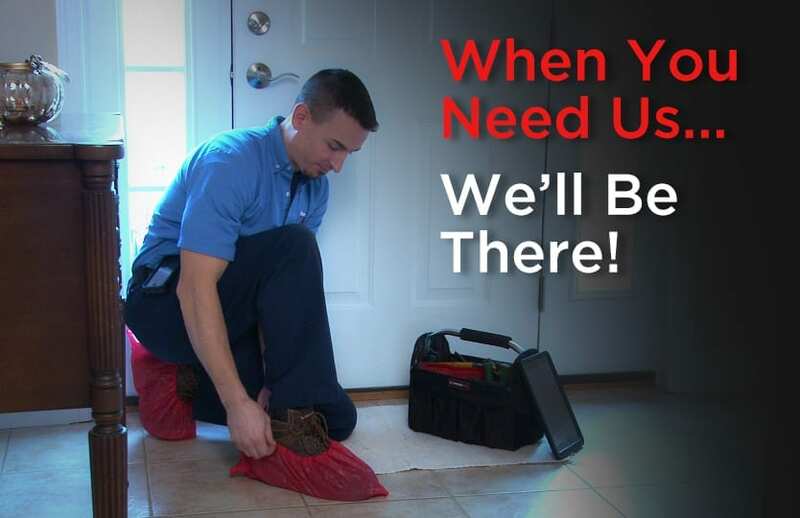 When it comes to dealing with issues related to your boiler and forced water heating system, you can solve some problems yourself. However, without the proper experience or tools, you can end up with even worse problems than you started with. If you are new to these kinds of issues, your best bet is to call a professional. Most professional plumbers will answer any questions you might have, and can even show you how to address similar issues in the future.